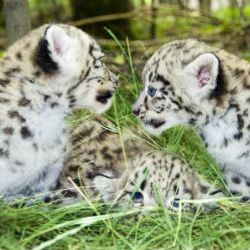 Adopt a Snow Leopard and help WWF to protect their future. 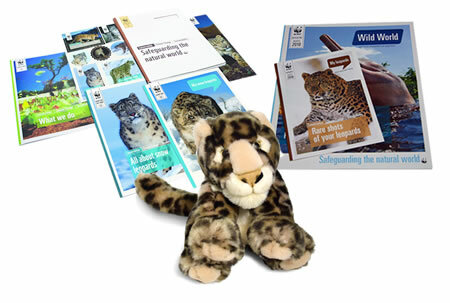 Adopt and receive a cuddly toy Snow Leopard, a fun filled WWF adoption gift pack, plus updates on your animal three times a year. There are thought to be as few as 4,000 Snow Leopards still living in the wild and they are at threat from poachers, loss of prey, and conflict with humans. Adopt a Snow Leopard with WWF and protect this beautiful animal. The snow leopard is a powerful, captivating and incredibly athletic animal. They have been known to travel up to 40km a night and leap as far as 15 metres. They truly are one of natures great wonders. The snow leopard was first listed by the IUCN as endangered in 1972. Since then not much has improved and populations of this elusive big cat have been falling across their range. Poaching is one of the main reasons for the fall in snow leopard numbers because the animal is hunted for its skin and body parts which are used in Eastern medicine. The species has also lost a lot of its natural prey due to habitat destruction and lack of awareness amongst the local population. 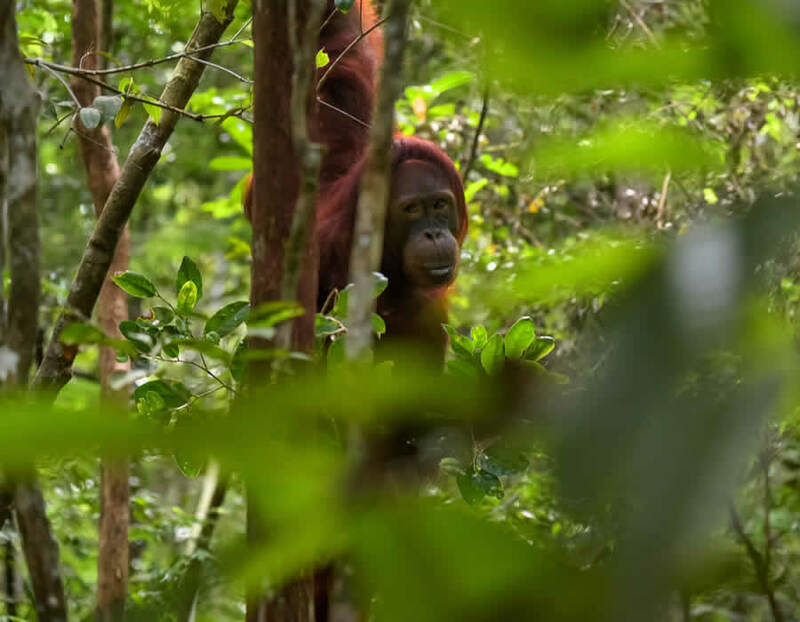 Prevent habitat loss and human conflict. This is a major threat to the snow leopard. 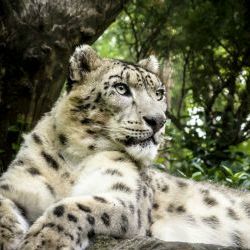 Your adoption will help to provide WWF with the necessary funds to educate people who live in areas with snow leopards and raise their awareness of how they can live in peace with snow leopards. 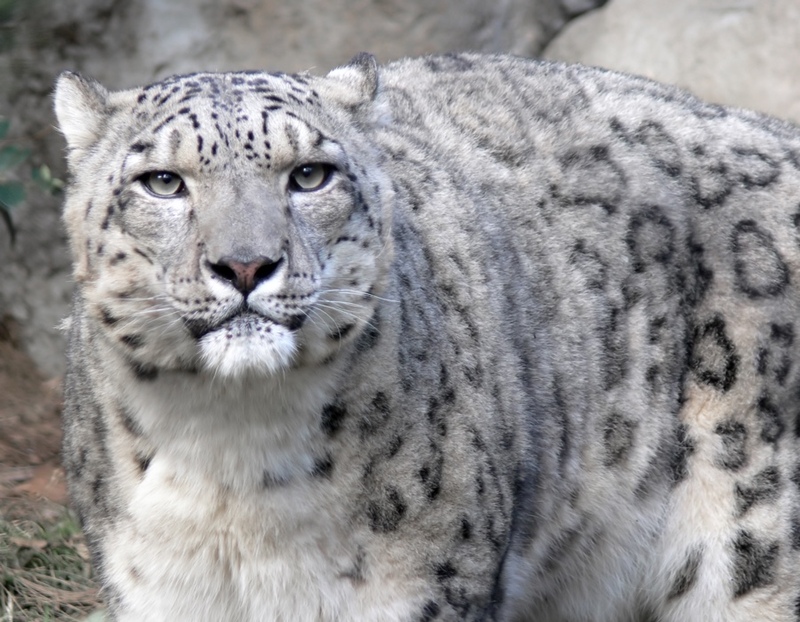 Stop the poaching of snow leopards. 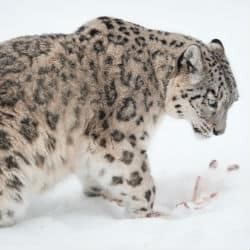 Poaching is another serious problem facing the snow leopard. Your regular contribution will help WWF in its attempts to reduce or eliminate this threat by training and equip anti-poaching patrols. WWF will also make the public aware that there is no medicinal value from the snow leopards and reduce demand for its body parts. Snow leopards are often killed in retaliation by farmers whose livestock are hunted for food by the snow leopard in the absence of traditional prey. Your adoption will help WWF fund compensation schemes for farmers who lose livestock to snow leopards and in the process prevent retaliatory killings. Increase populations of traditional snow leopard prey. 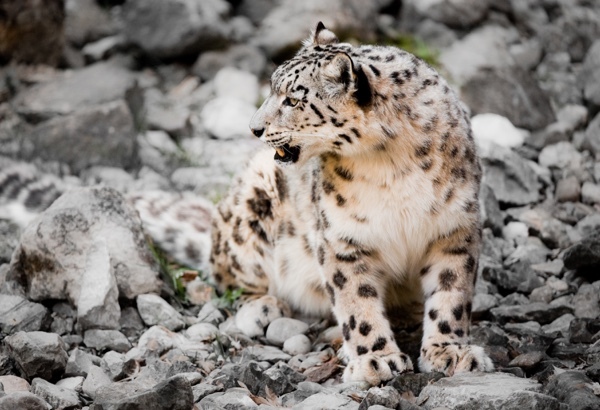 WWF runs programs to increase the number of wild prey in areas where the snow leopard lives. Your adoption will help in the effort to construct the ideal balance between predator and prey and hopefully lead to an increase in snow leopard numbers. Adopt a Snow Leopard and the recipient gets a beautiful gift pack to let them know just how much you care about them. An optional cuddly toy of your Snow Leopard. Snow Leopard bookmarks and stickers. 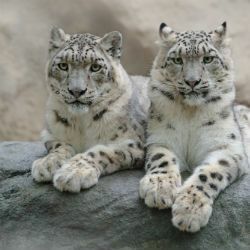 WWF's "Wild World" and "My Snow Leopard" with news and updates for your adopted animal. Snow leopards are able to walk in the snow because of their wide fur covered feet which act as natural snow shoes. Snow leopards live at extremely high altitudes and are found as high as 3500 metres above sea level. During the summer snow leopards climb to as high as 5000 metres above sea level to stay cool. 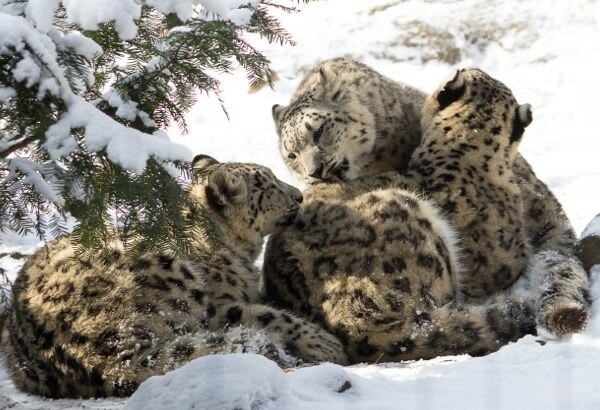 Our team bring your the latest Snow Leopard news from around the globe.